Life After Baseball: Freeze what??? If you love pickles then I have just the right pop for you. Think twice about dumping the pickle juice out when you run out of pickles. 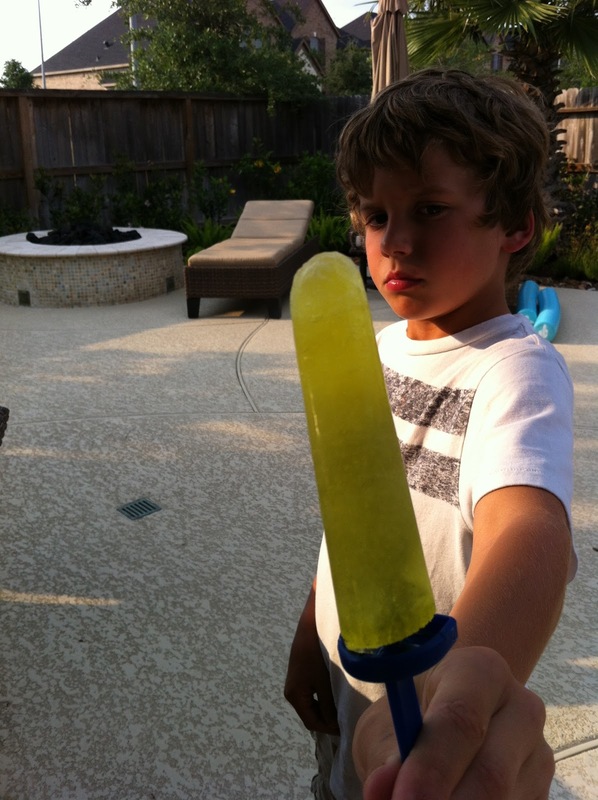 Make pickle pops! 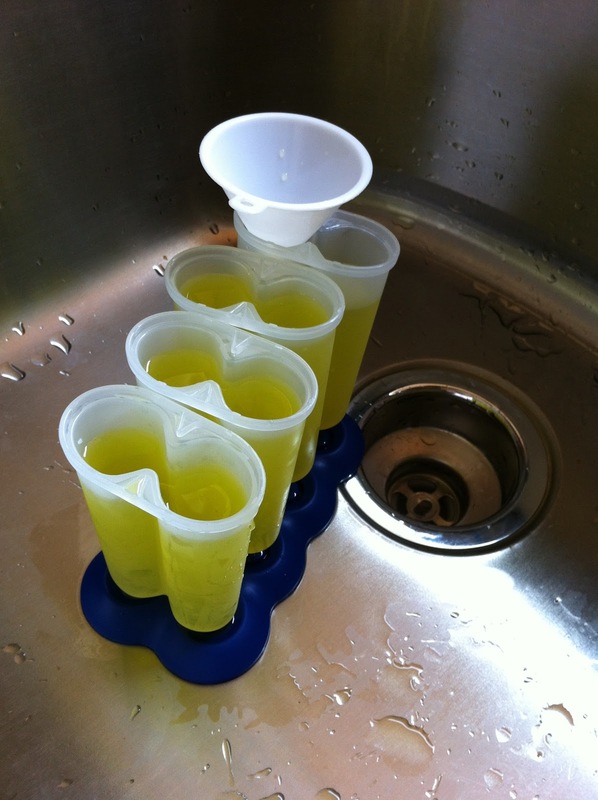 Fill up your plastic (yes, they are BPA free) and freeze for 4-6 hours. Super easy, Super cheap and Super good for summer! I love a good pickle...BUT, having a hard time wrapping my head around this one! Mt mouth is watering a little bit from that idea... Not in a good way!